I love the Cape, and since my parents hail from the area, I spent a great deal of my youth in the vicinity. My son was so sweet to remind me of this the other day by picking on my Connecticut/Massachusetts accent, as I entertained the dog with a “tug o waah”, and asked him if he would like a glass of “soder”, or a bottle of “wattah”. What can I say? That accent is “wicked hahd” to get rid of–and especially when you don’t realize you have it. 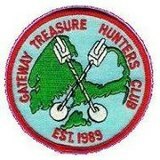 Anyway, If you plan on being in Cape Cod this May, you will want to attend the Gateway Treasure Hunters 22nd Annual Open Treasure Hunt, on Saturday, May 3rd, 2014. I attended this hunt last year, and had a great time, in great company, with lot’s of sunshine, and prizes awarded. 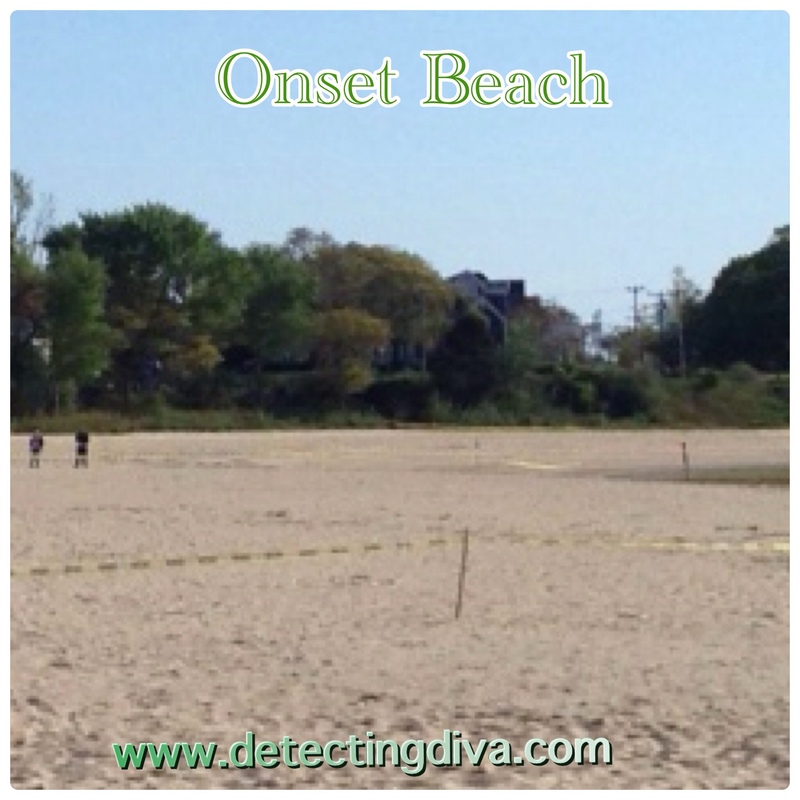 The Gateway hunt is going to be held on Onset Beach, in Onset, MA. It’s a beautiful area, a small pristine beach, but definitely large enough for the hunt. And if you go for the weekend, there are lots of things to do. Last year we took a side trip to my favorite town, Plymouth, got some great deals at local tag sales, and dined on some great seafood. There’s also a lot of great shopping in the area if you plan on bringing the family. So if you do decide to go, plan on making it a long weekend and check out the sites. You won’t be disappointed. For more info on the hunt contact Roy Gouge @ (508) 759-9779 or (774) 313-0912, email: gthchntmstr@yahoo.com. You can also download a copy of their brochure and application here. Would you email me please. Private request! All above board, -ish! !